What is Home & Away? 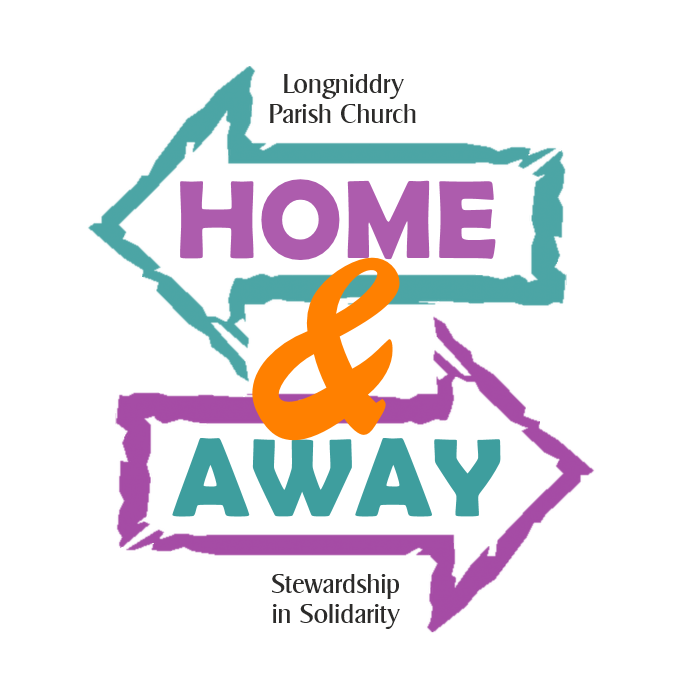 Home & Away is an exciting stewardship project. We are setting ourselves a challenge to raise £10,000 by the end of 2016 to fund two projects – a Home one and an Away one. Here is an update from Christian Aid on the project. Our Home project aims to deliver facilities and support for those in the area living with dementia and their carers. As our residents age unfortunately dementia will become a more prevalent issue for all of us. We want Longniddry to be a truly dementia friendly village. We have spoken to people in the village about what they see the needs are in tis area. And we have been working with many others in East Lothian who already provide services for those living with dementia. We are now preparing a programme of services we want to provide in the first instance. As we gain experience we hope the things we can offer will grow. The Away project is a Christian Aid one working in Malawi to improve mother and child health care delivery, with a particular focus on giving the local people the skills to ensure the improvements are sustainable in the long term. to enable citizens to actively engage in budgetary and accountability processes and influence the government of Malawi to increase health spending. Christian Aid will be working with two partners: the Foundation for Community Support Services (FOCUS) and Malawi Health Equity Network (MHEN). 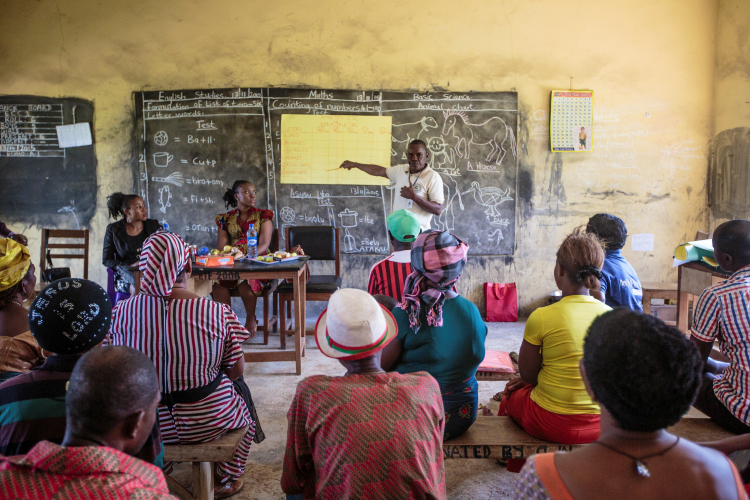 The partners are already working with the communities to establish how healthcare is presently provided and what their priorities are for improvements. They will then begin work with members of the community to offer training to enable them to present their demands to the duty bearers concerned. Christian Aid Scotland has committed to raising almost £50,000 to add to the £600,000 that the Scottish Government has promised to deliver the aims of the project. Already churches across Scotland, including Longniddry, have begun to sign up to raise £5,000 as their contribution to the Balaka community partnership. Plans are being put in place to raise the necessary funds that will help us make a difference to the lives of people in Balaka. How Can I Donate to Home & Away? If you would like to help make this work a reality by making a donation, here’s how you can do this. If you are a member of Longniddry Parish Church you can make financial donations simply by increasing your level of Free Will Offering. If you already make offerings by Standing Order you can contact your bank (and can probably do this online if you use internet banking) to increase your regular offerings. If you use FWO envelopes you can simply put more in than you usually do. In both cases Longniddry Church will allocate any offerings above your previous level to the Home & Away projects (split evenly between the two). If you have previously signed a gift aid declaration in favour of Longniddry Church, every £1 you donate will be worth £1.25. You may want to give practical help to the work. If so, please let us know. By sending an e-mail to: stewardship.group@longniddrychurch.org.uk.